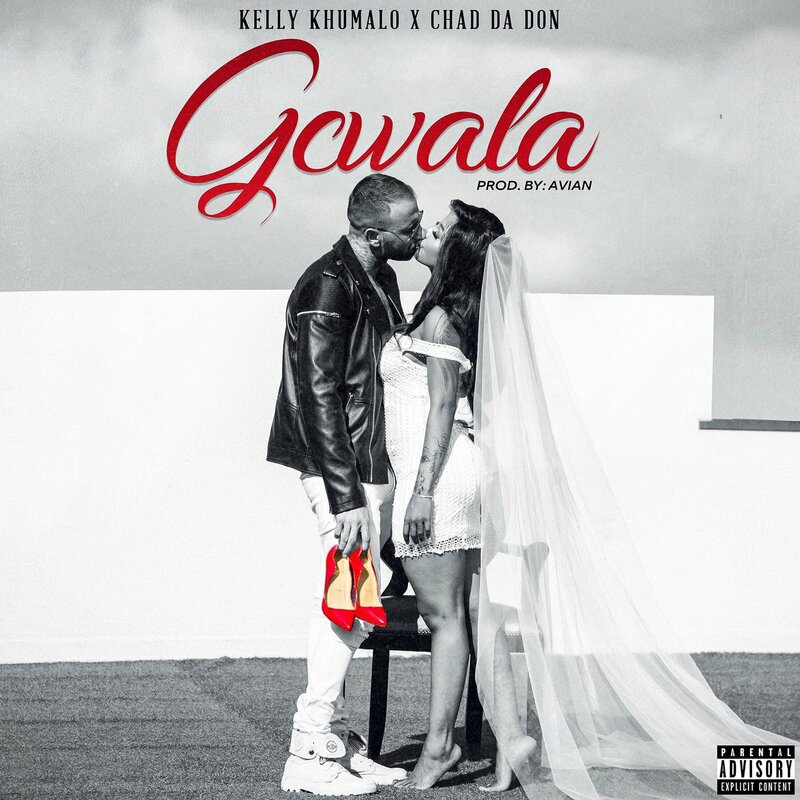 Chad Da Don and his partner Kelly Khumalo have just dropped off a new song today called ‘Gcwala’. After a brief break-up earlier in the year the two have delivered a song that pretty much showcases their reunion and love to all those that have wished them bad. The song is a mixture of Kelly’s vocal play and Chad’s lyrical abilities which creates a unique hard love song.